Maven Capital Partners (“Maven”), one of the UK’s most active SME investors, is pleased to announce an investment of £600,000 in Hiring Hub, an innovative online marketplace for independent recruitment agencies, on behalf of the Northern Powerhouse Investment Fund (NPIF), supported by the European Regional Development Fund. The investment will enable the creation of four new jobs in the Greater Manchester area. The funding secured from NPIF – Maven Equity Finance, is in addition to a further £750,000 from existing investors and strategic angel investors, which will enable the company to implement its growth strategy. The focus will be on building the senior team, bringing software development in-house and increasing marketing activity to fuel the growth of employers using its recruitment agency marketplace platform. Based in Manchester’s Northern Quarter, Hiring Hub’s recruitment marketplace helps some 350 companies access a community of trusted recruitment agencies so they can fill jobs quickly at a fee they set, using data and customer reviews to address some of the recruitment industry’s core problems and shine a light on the best independent recruiters. The platform streamlines the entire recruitment process, allowing companies to fill their positions up to three times faster. The recruitment industry itself is vast, valued at £35bn in 2015/16, and is characterised by a high frequency of transactions. Primed for disruption, Hiring Hub’s immediate addressable market is the 10,000+ micro-recruitment agencies where the Hiring Hub platform can better enable independent recruiters to compete with the larger firms. With low skilled job market shifting towards technology platforms and executive search remaining highly relationship driven, Hiring Hub is well positioned in the mid-level, white collar professional recruitment market where salaries range from £30k to £125k, which has seen a significant increase in number of small recruitment agencies in recent years. 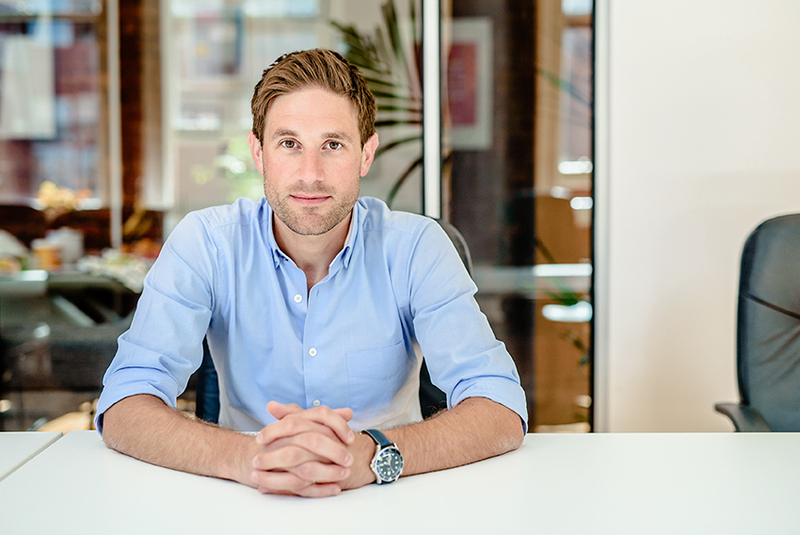 Founded in 2010 by CEO Simon Swan, Hiring Hub is now a well-developed online marketplace that has benefitted from over five years of user-feedback and subsequent investment in the platform, which has helped to refine and develop the core product and proposition. Backed by an entrepreneurial board, the business is supported by a dynamic team of advisors comprising of experienced professionals with a blend of financial, technology, marketing, operational and commercial experience. This includes James Kydd, Marketing Director of fast-growing online-estate agent Purple Bricks, Ian Brookes Non-Executive Director of GMLF-backed software developer Cake Solutions, and Paul Gilbert, ex Finance Director of retailer Matalan.